Weight Loss: If you really want to lose weight the healthy way, go green and drink tender coconut water at least once a day. Coconut water has been regarded as a wonder drink since time immemorial. It is one of the best refreshing drinks, which is not only known for its amazing taste and flavour, but also for its ability to help us achieve our weight loss goals. It also serves as a powerful natural sports drink for an instant boost of energy. It is low in calories and contains natural enzymes and minerals like potassium that make it a super drink. 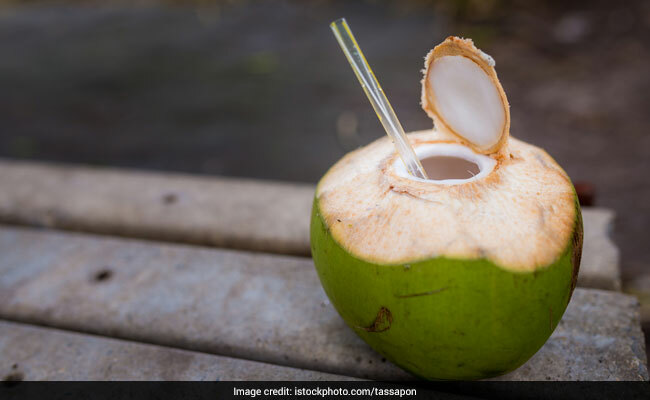 While it is good to sip on fresh coconut water anytime of the day, drinking it at the right time can definitely double the health benefits that you can derive. 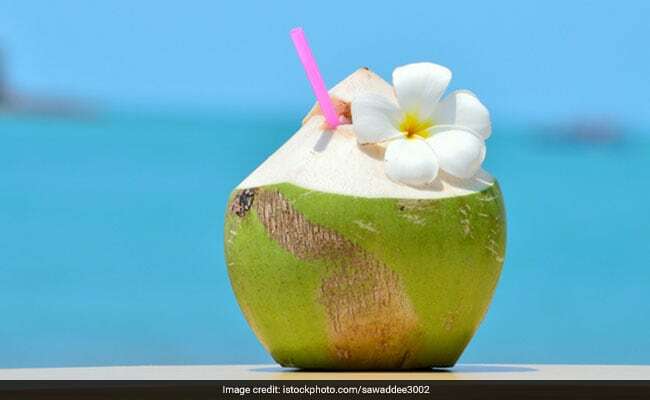 According to Bangalore-based Nutritionist, Dr. Anju Sood, "Coconut water consists of various vitamins and minerals that help replenish the electrolytes in the body. It hydrates your body and keeps you fresh through the day." For all those looking to lose weight can have coconut water. Coconut water is low in calories and easy on stomach. It is packed with bio-active enzymes that are known to ease digestion and boost metabolism. The higher the metabolic rate, the more fat you burn. And the best part is that even though coconut water has a very low concentration of carbohydrates, it still gives you a feeling of being full. Drinking coconut water at least 3-4 times a day may help in losing those extra kilos. Coconut water for weight loss: It is packed with bio-active enzymes that are known to ease digestion and boost metabolism. 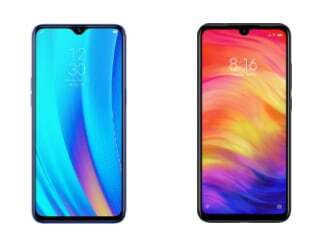 If you want to accelerate your weight loss process, choose for coconut water over other fruit juices as it has a better concentration of minerals than fruit juices. Studies have shown that fruit juices may give a sudden sugar rush. Coconut water is lower in calories and has much less sugar than some fruit juices. Unlike other drinks, there is no best time to have coconut water. You can drink it during the day and even at night, but drinking it at some specific times does certainly help. Drinking it early in the morning on an empty stomach can help in many ways. Coconut water contains lauric acid, which helps in boosting your immunity, kick-starting your metabolism and facilitating weight loss. Pregnant women are often recommended to have coconut water to fight dehydration and constipation. It also helps relieve morning sickness and heartburn, which are common symptoms of pregnancy.